DIVI Designer for Hire - Project done for Fluesbrothers Chimney Services. I am a DIVI Designer for Hire for your next Project. 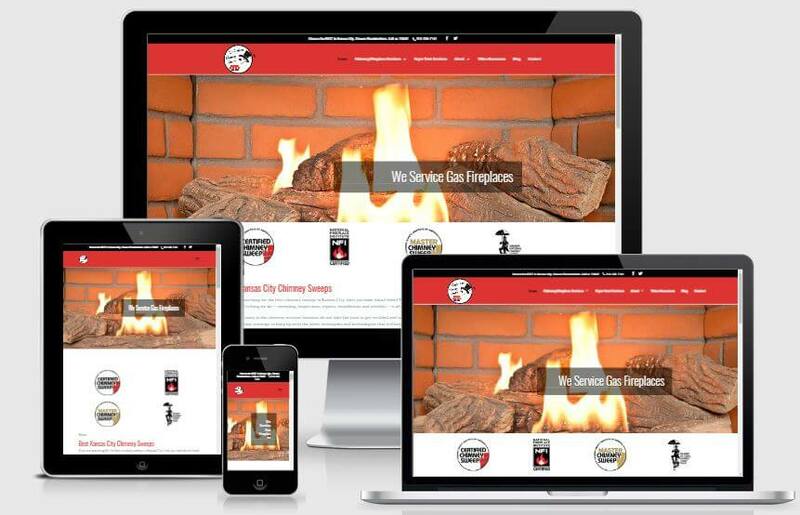 This is a responsive website for a Fluesbrothers Chimney Services based in Kansas City, KS, which does chimney and Fireplace repairs and installations. The goals were to have a Multi page website with breadcrumbs, SEO, Banners, Service areas, Video Resources, contact and appointment forme using Gravity Forms. Fluesbrothers Chimney Services is a premium chimney and fireplace services company offering — sweeping, inspections, repairs, installations and rebuilds for your chimney and fireplaces. They are a team of Chimney Safety Institute of America (CSIA)-certified chimney sweeps and offer a full range of services – from chimney inspections and repairs to dryer vent cleaning.